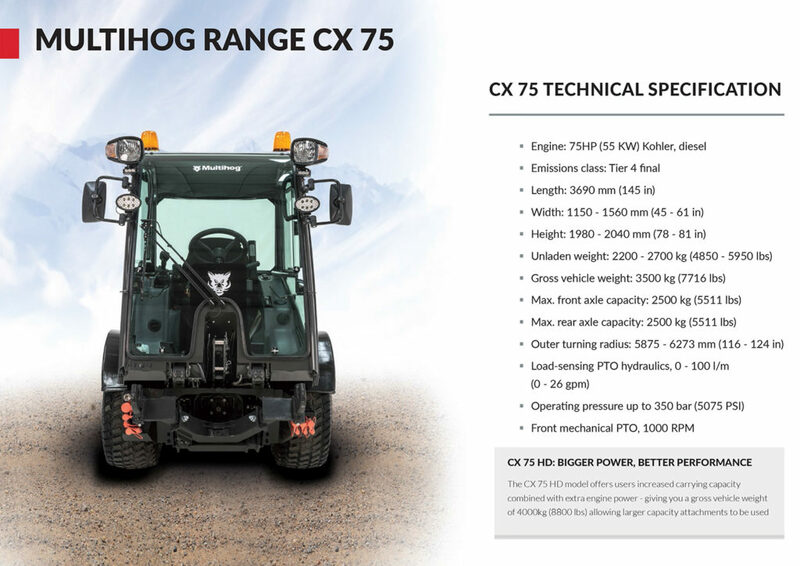 CONTROL, THE MULTIHOG TRACTOR IS THE ULTIMATE MULTI-PURPOSE VEHICLE. We have more than 40 different attachments designed to serve airports, municipalities, facilities management and road maintenance organizations. 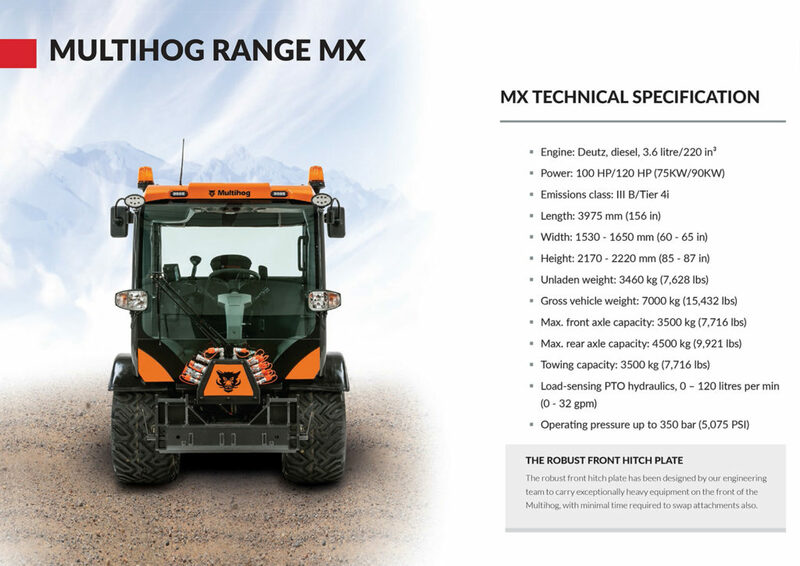 EXPLORE OUR WIDE RANGE NOW TO FIND OUT WHAT THE MULTIHOG CAN DO FOR YOU!